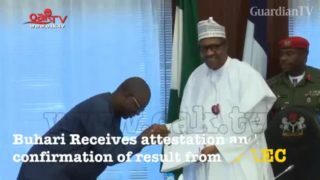 President Muhammadu Buhari on Friday in Abuja received the attestation and confirmation of his 1961 West African School Certificate Examination result from the West African Examinations Council. 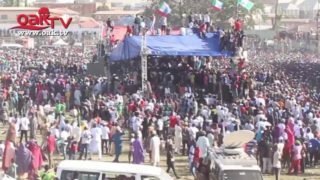 A youth socio-political group, Movement of Progressives Youth of Nigeria, has appealed to Nigerians to support president Muhammadu Buhari beyond 2018. 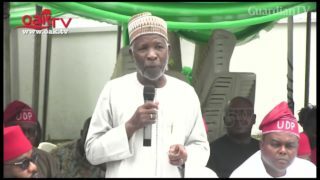 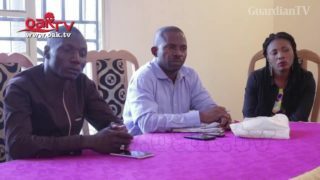 The leader of the Reformed All Progressives Congress (rAPC) Buba Galadima, has cautioned the security forces in Nigeria to be careful in the manner they deal with the citizens, especially persons not in political affiliation with President Muhammadu Buhari. 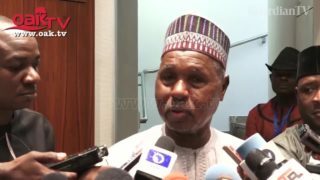 Leader of the Reformed All Progressives Congress (rAPC) Buba Galadima, has cautioned the security forces in Nigeria to be careful in the manner they deal with the citizens, especially persons not in political affiliation with President Muhammadu Buhari. 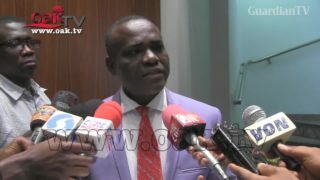 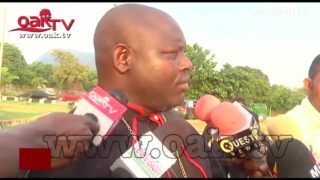 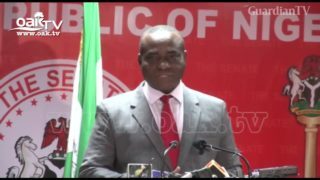 The Senior Special Assistant to President Muhammadu Buhari on National Assembly Matters (Senate), Ita Enang, has said lawmakers who defected from the All Progressives Party (APC) on Tuesday were angry at some governors and party leaders and not Mr Buhari. 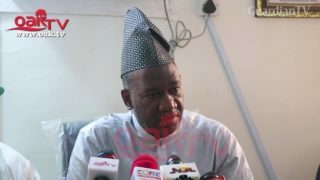 Peoples Democratic Party's presidential aspirant, Yusuf Datti Baba-Ahmed on Friday took a swipe at President Muhammadu Buhari and his supporters.